Singh offers luxury senior living under the Waltonwood name. Our senior living communities provide upscale Independent Living, Assisted Living and Memory Care in Michigan, North Carolina and Virginia. Waltonwood communities feature spacious senior apartments allowing residents to live an active and independent lifestyle with access to services and amenities that enrich their lives. 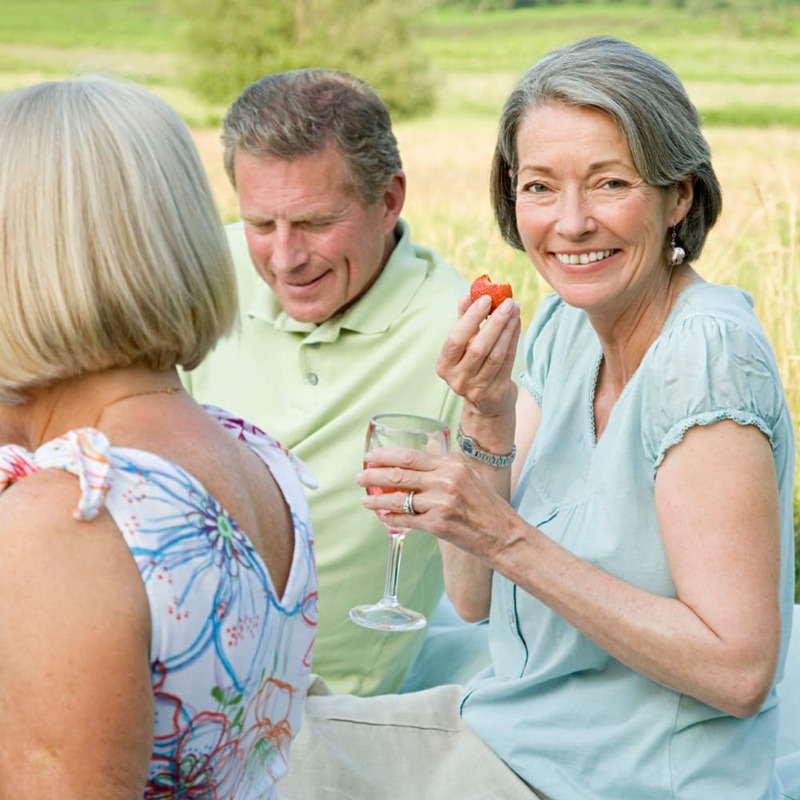 Waltonwood's retirement communities are located in highly acclaimed neighborhoods including Novi, Rochester Hills, Royal Oak, Sterling Heights and Canton in Michigan, Cary, Charlotte and Raleigh in North Carolina, and Ashburn, Virginia. Our rental senior communities are warm and inviting while remaining innovative with all the modern advances in senior living. Waltonwood is a family owned and operated company devoted to upholding the high standards our residents have come to expect since we began in 1987. We invite you to experience the very best of senior living by visiting a Waltonwood senior living community near you.